Alice’s Dolls is on Mobogenie! Now, Alice’s Dolls is on Mobogenie! 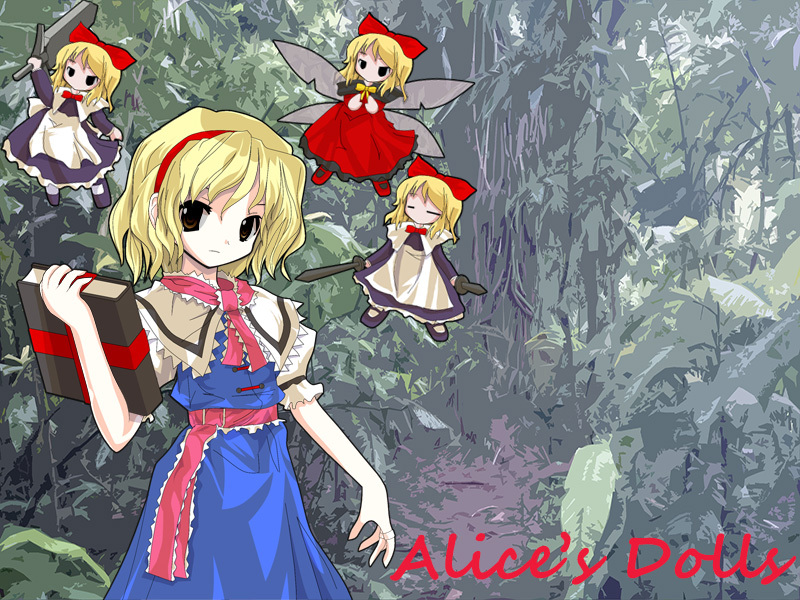 Alice’s Dolls New Release For Windows PC! The New Alice’s Dolls is now released! This is the main menu background of Alice’ Dolls game. It is free for download! 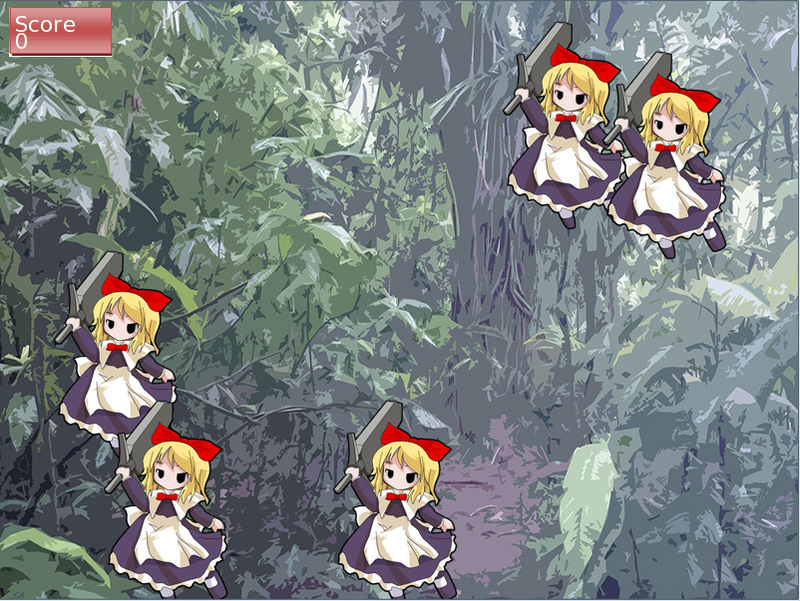 The game that features Alice Margatroid and her dolls, Hourai and Shanghai from ZUN’s hit game, Touhou. Tap the dolls! Click the dolls of Alice before they may kill you! A very simple game that is enjoyable. If you want precision, use mouse to click away the dolls of Alice and gain more points! This is an upgrade version of the game. There are only a few tweaks in the code. Get your copy and play now! Alice’s Dolls is now released! Alice’s Dolls the first game by Otaku Brigade is now released! The game is available at Google Play and MediaFire. It is free for download! Tap the dolls! Tap the dolls of Alice before they may kill you! Tap as many dolls as you can within the time limit without tapping the traps. Reach 1500 points to unlock Doll Trap. Find the unique doll hiding behind the trap dolls within the time limit. Reach 700 points to unlock Time-Attack and Alice Tag. Tap as many dolls as you can within your chosen time. Tap as many dolls as you can within the time limit without tapping the traps. And tap Alice to get a BIG REWARD! The very first Otaku Brigade’s game, Alice Dolls, will be finally released! The game that features multiple game modes. Alice’s Dolls is a simple point and click/tapping game. It is based on Touhou games, specifically, Alice Margatroid and her dolls, Shanghai and Hourai. It also has few game modes which can be unlocked after a certain points is reached. The only objective in this game is to tap/click as many dolls as you can. Of course, it is not that easy, there are also traps that may harm you. There is a trap doll that reduces your points and even your time, so beware of it. But there are also dolls that give you power-ups like, additional time and points. Training mode in the game Alice’s Dolls. There are also game modes that can be unlocked after you reached a certain points. 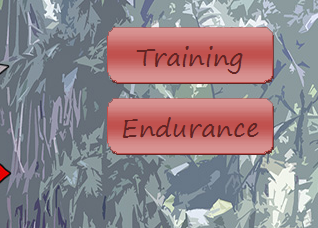 The Endurance mode will be unlocked after you finished the Training mode. And if you reached let’s say 1500 points in Endurance mode, a certain game mode will be unlocked. Game Modes in the game. Endurance mode in the game. wherein you can tap all the dolls to gain points. The developer might release the game mainly in both Windows PC and Android this January 2015. So stay updated in our announcements! Inspired by ZUN’s series of games, Touhou. 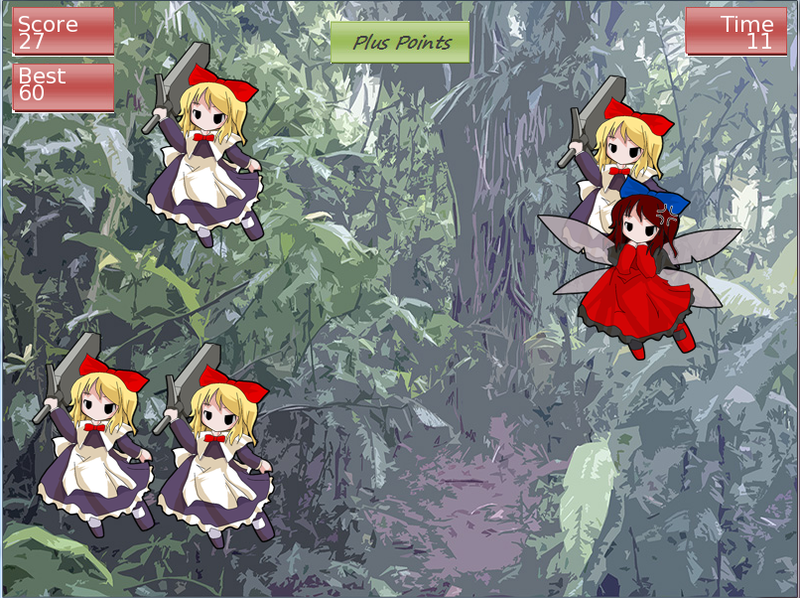 This game is an arcade style point and click game wherein the player must click the dolls of Alice (a character in Touhou).